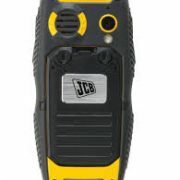 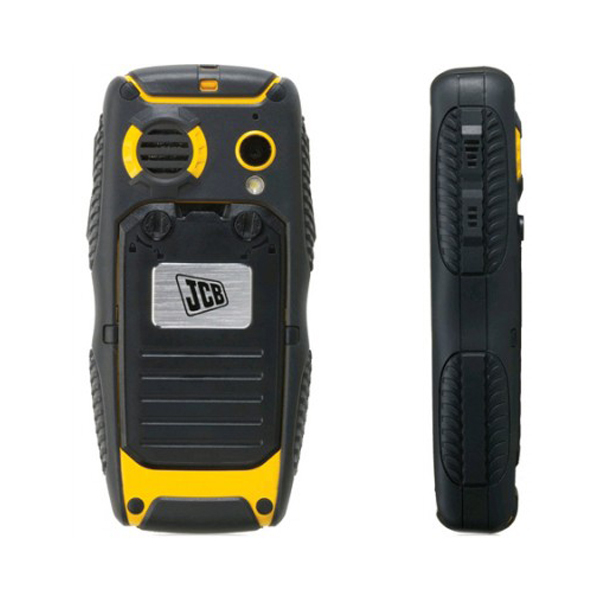 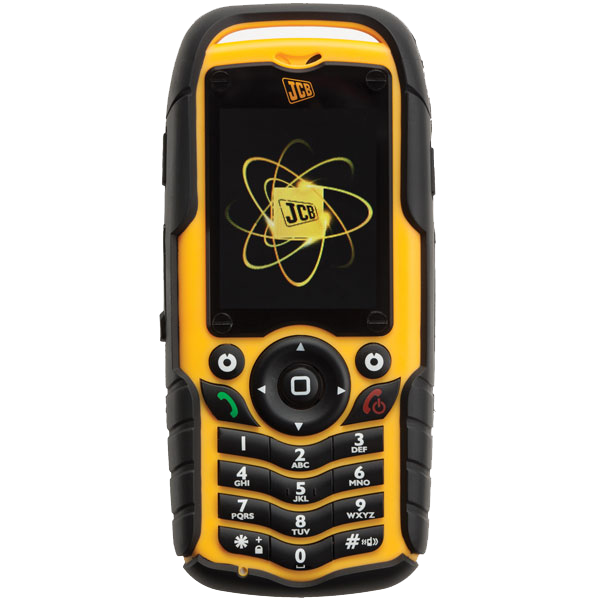 The JCB Pro-Talk is a tough phone that, as you may expect from JCB, is both ultra-robust and military standard with an IP67 certification for dust and water resistance, and an integrated 2-way radio with 8 channels. 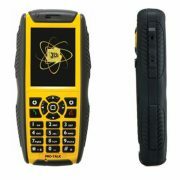 Incompatible with the 3G Network. 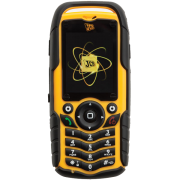 The JCB’s Pro-Talk’s dual SIM feature enables certain advantages for those who wish to keep their private and professional communications separate from each other but don’t want to carry two devices around all of the time. 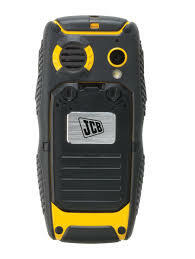 It is also useful for those who frequently travel abroad. 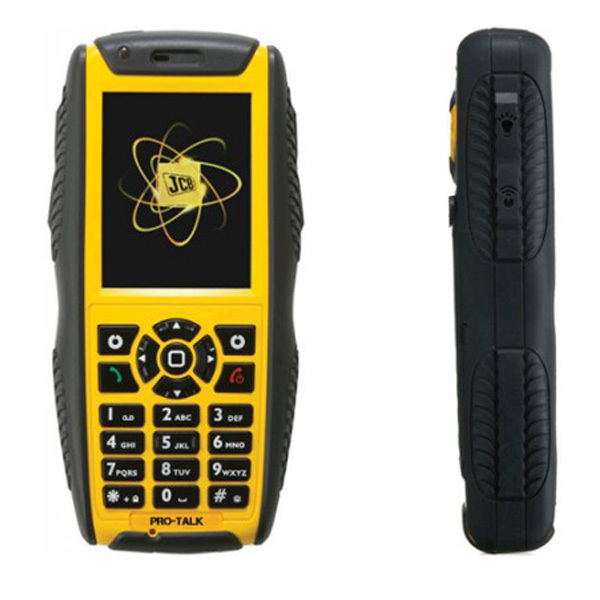 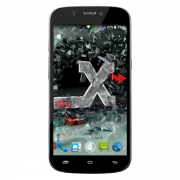 The tough phone features an integrated FM radio, as well as a 2MP camera. 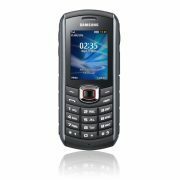 It also comes with Bluetooth 2.0 which enables the user to use a Bluetooth headset to make hands-free calls.